The Vermont Community Loan Fund creates opportunities that lead to healthy communities and financial stability for all Vermonters. The Vermont Community Loan Fund is a mission-driven, community-focused alternative lender. We provide loans and other resources to local businesses, community organizations & nonprofits, early care & learning providers and developers of affordable housing who don’t qualify for a loan from a traditional lender. We develop and promote innovative capital-based solutions to issues of poverty and opportunity. We're invested in a stronger, healthier, happier Vermont. The money we lend is loaned to us by impact investors who want to do more with their money. VCLF investors want a safe, sensible way to invest in Vermont, doing good for Vermonters today and saving for their own tomorrow. In over thirty years, with over $100 million loaned, we've never failed to repay an investor. Individuals & families, institutions, communities of faith, community organizations: EVERYONE can invest in Vermont through the Vermont Community Loan Fund. 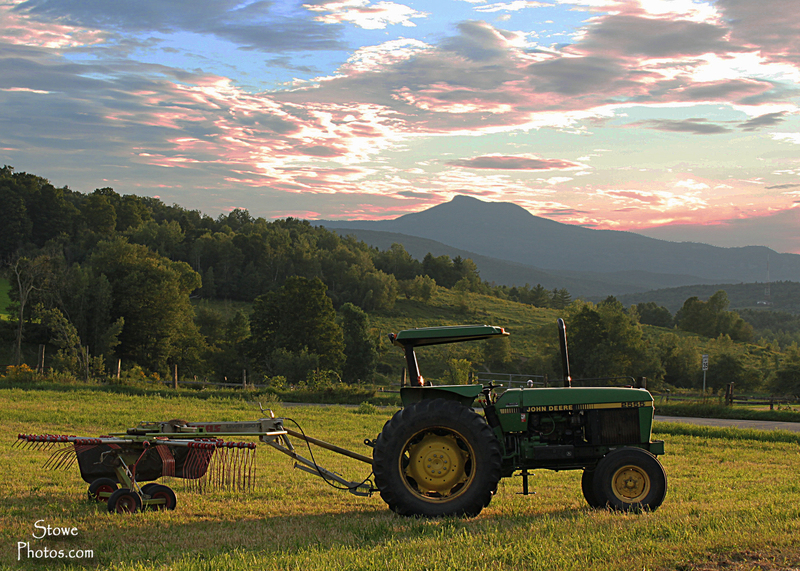 Opportunity is the heart of the Vermont Community Loan Fund. When entrepreneurs are ready to grow, when community leaders have a new idea to better provide their services, they know the Loan Fund has the patient, flexible loan capital and other resources to help them emerge, evolve and become. YOU can invest in Vermont, for Vermont. Join our community of impact investors - individuals & families, institutions, communities of faith, community organizations, and more - and do more with your money. Your philanthropy helps us to keep our financing affordable and provide critical business development resources and advisory services to our borrowers.Your gift to the Vermont Community Loan Fund is immediately put to work to strengthen Vermont communities. The Loan Fund was proud to play an early role in CHT's acquisition of this incredible community resource. We're thrilled to be a part of Seven Days' annual Money & Retirement Issue! Carmen comes to the Loan Fund with extensive experience in commercial lending, mortgage banking, and financial education. Fundscape, our interactive online map, helps you learn more about the Loan Fund's work throughout Vermont. Learn more about all the good things we're up to in YOUR community! Contact us for more information about any of our programs, or to learn how you can invest in Vermont.